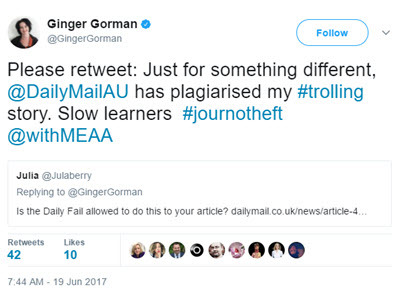 Two stories in The Daily Telegraph attacking former Human Rights Commission president Gillian Triggs for speaking at a Bob Brown Foundation event have been found in breach of Australian Press Council standards. The AHRC, and particularly its chair Professor Rosalind Croucher, has been negligent in its silence on the escalating crisis at Manus Island. Sam Dastyari and Gillian Triggs got together for an interesting conversation at the University of Sydney. Irfan Yusuf takes us through the highlights of the event. Every attack on Gillian Triggs and the Australian Human Rights Commission made it stronger. Tim Wilson also appeared at partisan fundraisers when human rights commissioner.